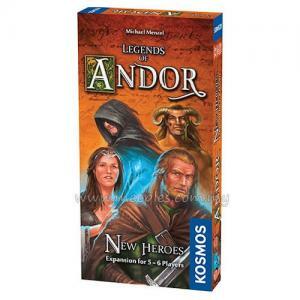 After many years of peace, the heroes of Andor have received a cry for help from Far Hadria, and they immediately undertake a perilous voyage to the North. On board an old sailing ship, they travel to foreign islands and struggle to protect the coasts from terrible sea monsters. 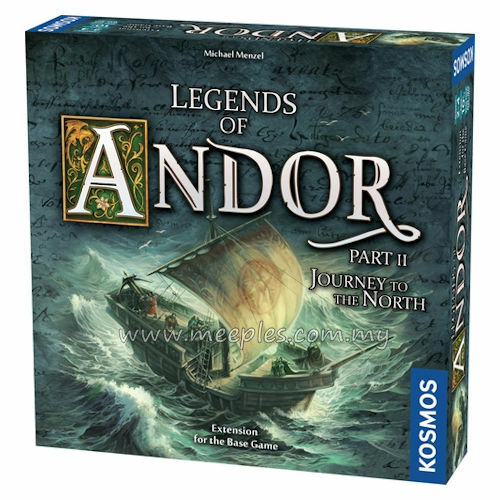 What's more, time and time again they find themselves challenged by raging storms and the unleashed power of the sea itself. 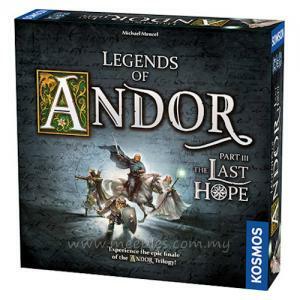 Legends of Andor: Journey to the North, the first large expansion for Legends of Andor, includes a new map of the northern region of Andor, new legends, and more. 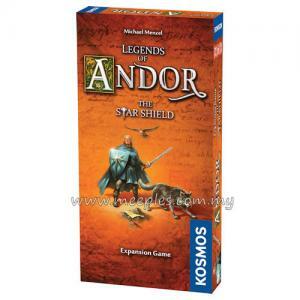 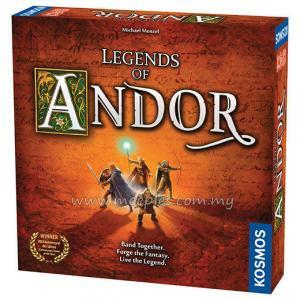 *NOTE* This is not a complete game, Legends of Andor is required for play.